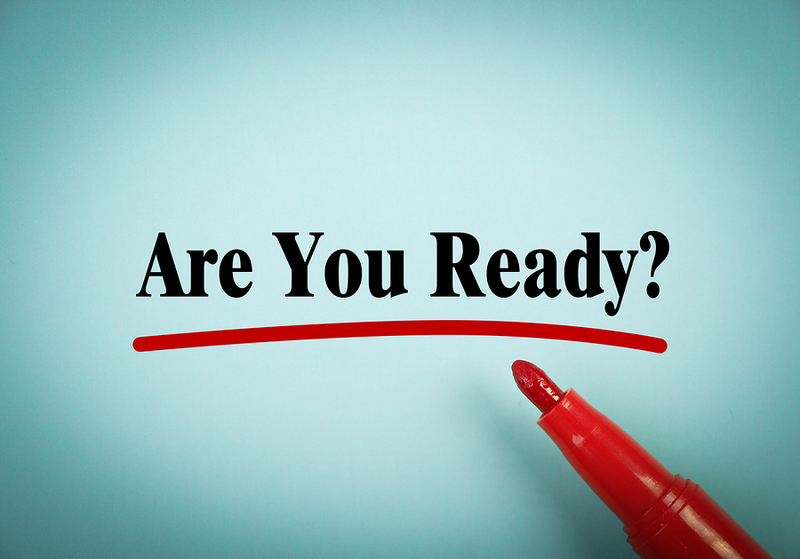 Home / Are You Really Retirement Ready? Being financially prepared for retirement is vital. It includes making sure you have enough savings to last throughout your lifetime. But it’s not the only measure of retirement readiness. Transportation. Aging challenges the ability to get around easily. As retirement progresses, consider how you will reach your daily destinations. More specifically, how will you get to the market, to doctors’ appointments, and to social events? Are transportation expenses incorporated into your budget if you become unable to drive yourself? Is public transportation acceptable or will you want a private driver/assistant? Research shows that socially-active retirees’ experience the most personal satisfaction. Make sure to prepare for alternative ways to stay connected as your mobility decreases. Home maintenance: how will you manage it? Home-ownership provides security and allows many to age-in-place. However, as homes get older, they often require costly repairs. A new roof, re-plumbing, and new heating, ventilation and air-conditioning systems can wreak havoc on limited incomes and restricted budgets. But even more challenging as you age is determining how you will manage such repairs. Not only is it critical to plan for such upkeep expenses; it is equally important to determine who will help you manage the upkeep and supervise it as your abilities decline. Retirement goals. Will you continue working part-time, perhaps as a consultant, during retirement? Or maybe you plan to volunteer, spend more time with family, travel or commit to a new hobby. It’s important to think about what kind of lifestyle you want as boredom can quickly set in and derail dreams of a happy retirement. As you transition into this final life phase, consider your options and make sure they align with your finances. Explore options, join new groups and test possible alternatives before you retire to make sure your goals are realistic and financially feasible. Your social network. Your work provides an instant community. Once you are no longer employee or part of a company, you may find it challenging to find your place. Isolation is a common problem for seniors, triggering loneliness and depression. Consider where you want to retire that will facilitate your engagement in a healthy community. Moving closer to family members or into a retirement community may be helpful. A certified financial planner can help you understand the costs and risks associated with alternative living arrangements. You should consider both the short-term and long-term emotional, social and financial benefits when deciding where and what kind of community to live in as you get older. At Silverman Financial, our goal is to prepare you for a financially-healthy and stable retirement. We offer complimentary initial consultations and develop ongoing relationships to provide flexible and lasting retirement plans.